SKU: RAD 99324-2. Category: Individual MP3s. 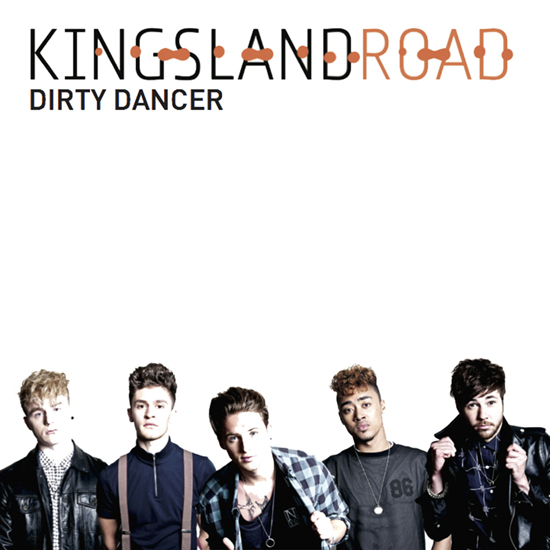 Tags: Boy Band, club, dance, Dirty Dancer, download, EDM, Feet Won't Touch, Kingsland Road, mix, pop, pop rock, radio, remix, singles.